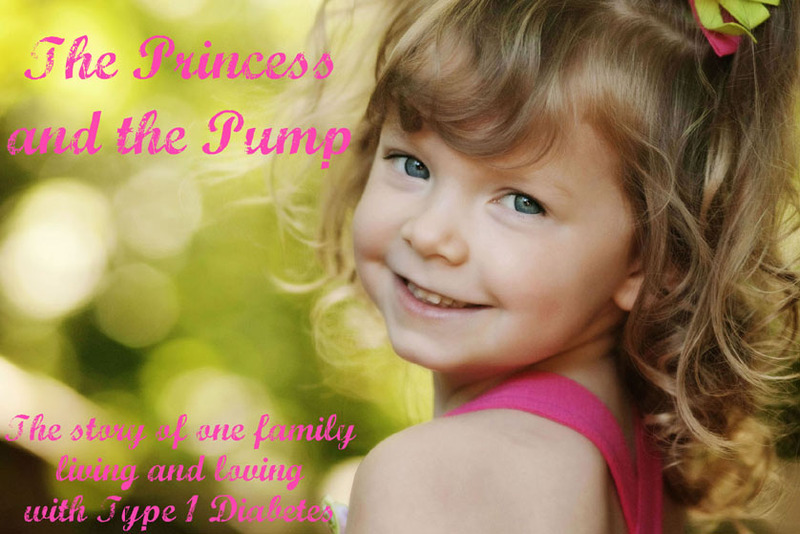 The Princess and The Pump: A Type 1 Diabetes Blog: We Have a WINNER of the Too Sweet Boutique and Skidaddle Bags Giveaway! We Have a WINNER of the Too Sweet Boutique and Skidaddle Bags Giveaway! Time to announce the winner of THE ULTIMATE GIVEAWAY!! The winner of this fantastic giveaway will win coordinating products from Too Sweet Boutique and Skidaddle Bags! 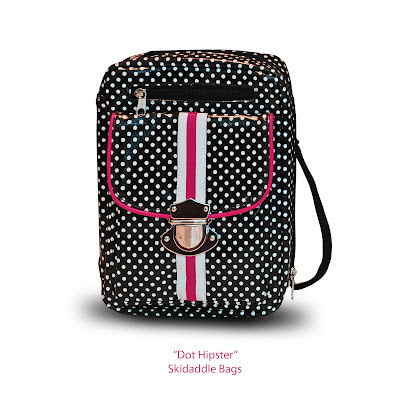 One lucky winner will be getting their very own Dot Hipster bag from Skidaddle Bags! 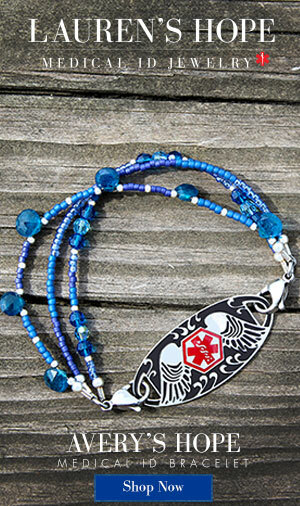 This bag is chic and sweet and built to carry your most important diabetes medical supplies. There are three outer pockets ideal for your cell phone, keys and small items. 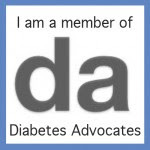 Inside are three netted pockets, four elastics, one hidden pocket and a center pocket ideal for your Glucagon. The inside is insulated and the canvas fabric has been laminated with a matte PVC to keep the bag looking like new. 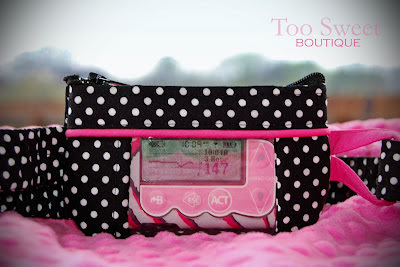 The winner also wins an incredibly cute coordinating pump or cgm pouch from Too Sweet Boutique! The winner can choose the Simply Practical or the Perfectly Clear pump pouch. Never fear if you don't wear a traditional pump or even if you are not a pumper! If you use the Omnipod, you can get the pouch sized to fit the PDM. You can also get the pouch sized to fit the Dexcom receiver (This is what we do since we are podders! 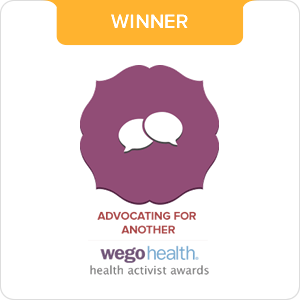 We love it!). Or you can use the pouch as a great way to carry a cell phone, clicker, meter, and some tabs! So you probably want to know who the lucky person is who will be getting these incredible products??? 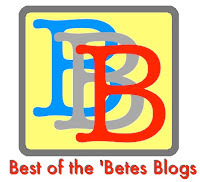 After counting all the entries on this blog and the entries from new fans that were posted on the Facebook walls of Too Sweet Boutique and Skidaddle Bags, we had a total of 247 entries!!! That's a lot of love!!! And we all so appreciate your excitement about this incredible giveaway! After entering the total number into Random.org's random number generator, the lucky number was 160. Bethany, you have 48 hours to contact me at theprincessandthepump@gmail.com to claim you wonderful prizes!! If you didn't win, that does not mean you are left out! You can still get your own Dot Hipster from Skidaddle Bags and Black Dot Pump Pouch from Too Sweet Boutique! I know you will find that the quality is wonderful and you will fall head over heels in love with both of these products! YAY!!! Thank you Thank you Thank you for having this Giveaway! We are so EXCITED!!! Nevaeh just started pumping yesterday (march 27th) so this is perfect timing!!! Good luck Bethany! The Pump was a Godsend For us! My girl is 6! Congrats Bethany! What an Awesome prize!